David Chang wants to do for food delivery what he has already done for ramen noodles. 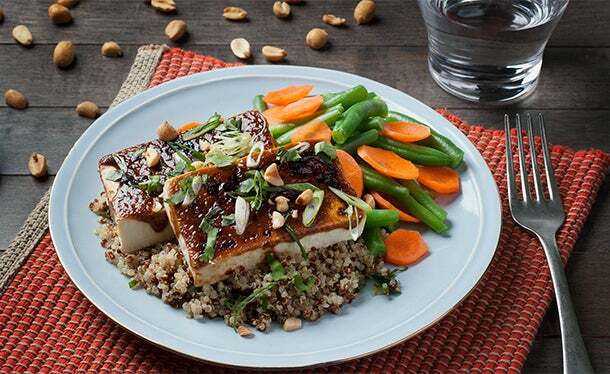 The celebrated chef and restaurateur, who amassed a cult-like following for his gourmet version of the cheap college snack, is officially launching Maple, a food-delivery startup that aims to uplevel the takeout process. 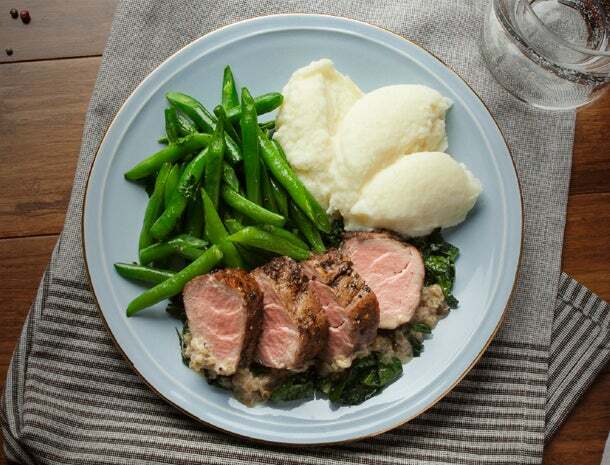 The company claims it will get your carefully prepared food to you in under 30 minutes, hot, and looking just as it did in the photo on Maple’s app or website. A countdown clock starts ticking when you place your order; you will receive a push notification on your phone when your order is a few minutes away. Bike messengers are scattered throughout delivery zones, each with their own 5-minute radius territory. Efficiency and affordability are hallmarks of the service. Only three meal options are available daily for either lunch or dinner, all prepared in a local commissary kitchen. The cost is $12 for lunch and $15 for dinner, tax and tip included. The startup, which has received $26 million in funding so far, is launching today in lower Manhattan but plans to expand within the city and its outer boroughs. Food delivery is not novel. Neither is food delivery via bike messenger ordered from your smartphone. What Maple has that other companies don’t have is the entire supply chain: kitchen to delivery. And it’s betting that owning every step of the process from chopping ingredients to delivering a meal to your desk at work, means that Maple will be able to control the outcomes in a way that say, Seamless, which facilitates online ordering from local takeout restaurants, or the local pizzeria that uses Seamless to take orders, can’t. Chef Soa Davies, a veteran of elite eateries including Le Bernardin and Splendid at the Chateau, will oversee the food preparation at the first Maple kitchen. 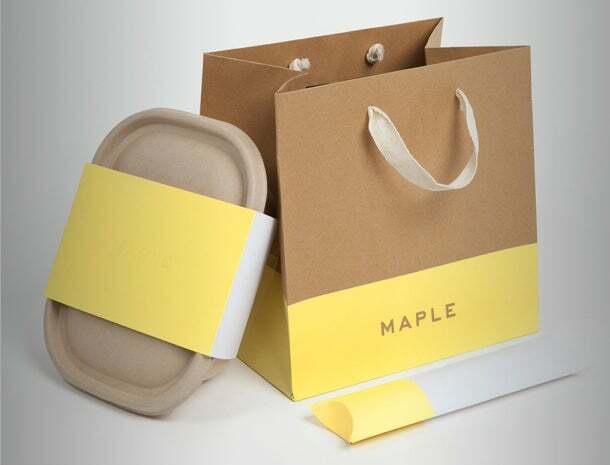 Then, from specially tailored delivery containers to tech-enabled, maximally efficient delivery routes, Maple will get your salad to you fresh and your salmon still hot. And while Maple has some heavyweight chops in the kitchen with Chang and Davies, the three co-founders -- Caleb Merkl, Akshay Navle, and Will Gaybrick -- all come from some pretty impressive ecommerce, tech and business backgrounds. That’s where the logistic prowess is coming from. Maple will track the success of every delivery and the algorithm will “learn” from it so that the process effectively “gets smarter” the more deliveries are made. No matter how talented your chefs and how savvy your technology, though, there are a lot of bits and pieces of chaos that are par for the course in the New York City lunchtime rush. Launching a business that tries to make organized, efficient grace in that kind of bumper-to-bumper, traffic, hungry, harried-worker mayhem certainly is no small order.